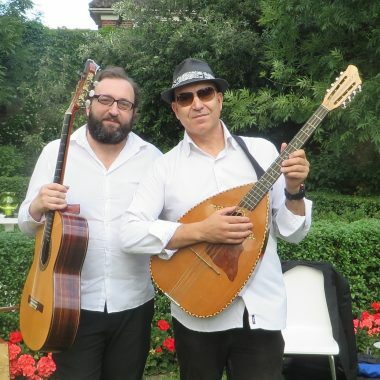 Abdelkader Saadoun comes from Algeria where he learnt to play Rai, the country’s native music. 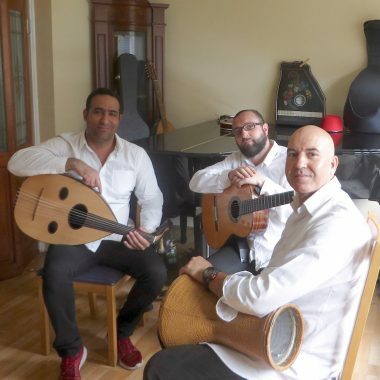 Saadoun brought Rai to the UK in 1988, and most recently formed Takaleed to showcase traditional Arabic music. 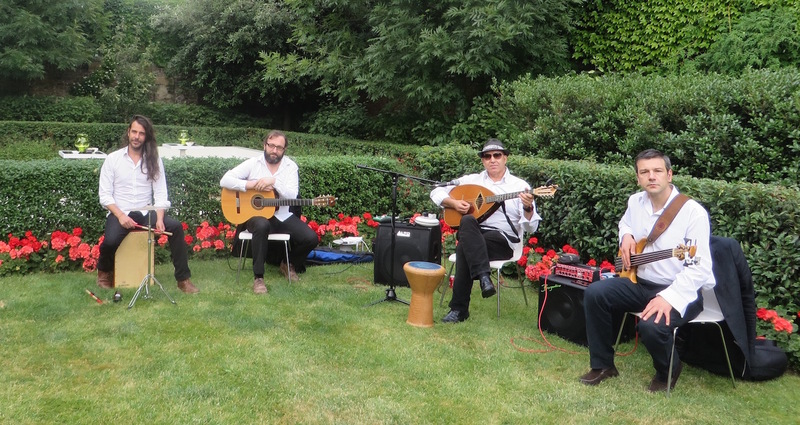 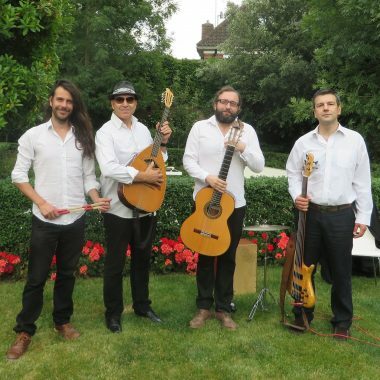 The band consists of four performers from different backgrounds who sing and play traditional instruments such as mandole and oud, as well as North African percussion including hadjoudj, bendir, derbouka, tambourine and djembe. 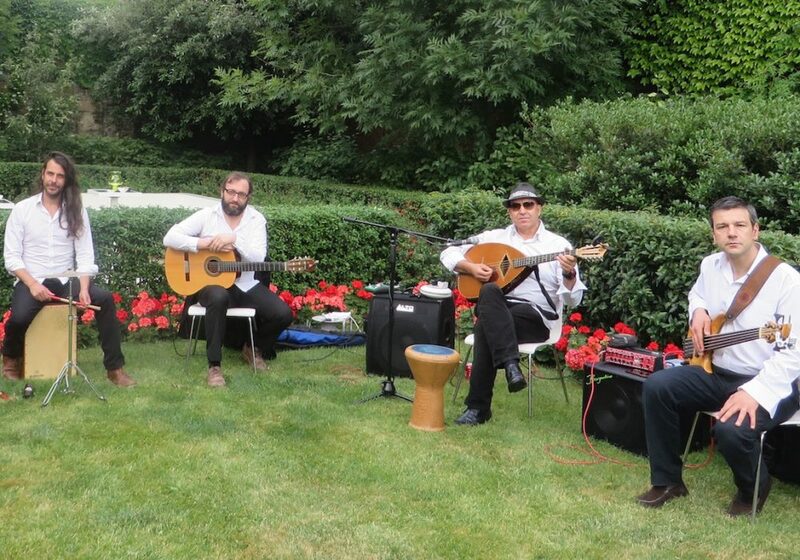 They are a charismatic ensemble, who enliven audiences with their infectious rhythms and dynamic stage personality. 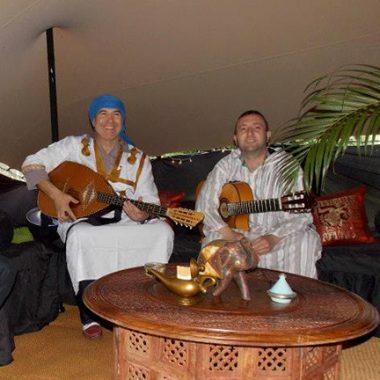 Abdelkader Saadoun has performed at major festivals and venues in the UK including the Womad main stage, Queen Elizabeth Hall, Royal Festival Hall, Trafalgar Square, The National Theatre open air festival, the Barbican’s Mediterranean music festival, and further afield including Thassos in Greece and the World Peace Music Awards in Bali.